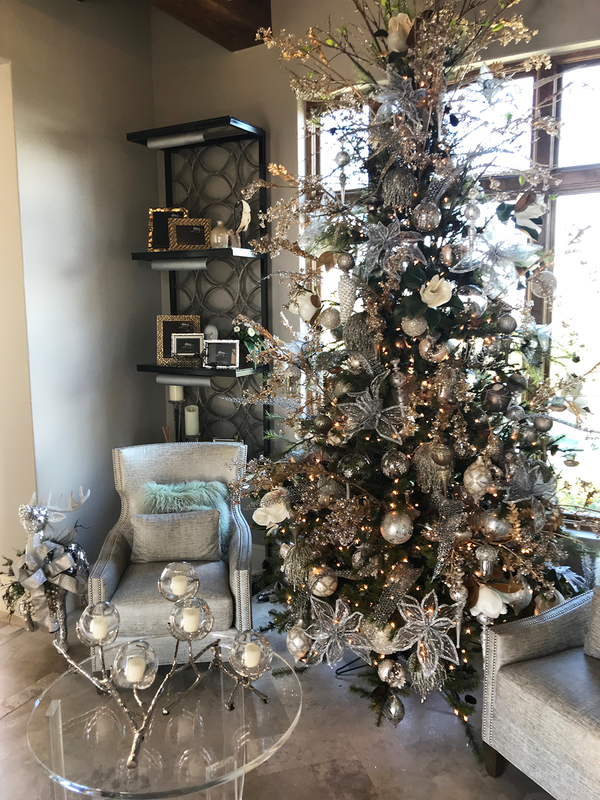 As each holiday quickly approaches, it is our pleasure to bring you the finest and most whimsical decorations to ensure that each and every holiday is as special as you are. We provide home decorating services for your convenience, please contact our design department for more information. We specialize in Christmas and our store transforms into a magical place this time of year!! !